Do you have the Olympic spirit? If you’re watching the Winter Olympics coverage each night, why not get your heart beating, along with Team USA, for the nightly coverage? We came up with this easy at home workout, which doesn’t require any equipment, as you’re watching the competitions and results. As you’re watching the prime time coverage, look out for certain events or announcements, and do the corresponding workout activity. Get in shape and cheer on our team! Get an awesome workout while watching the Super Bowl. Get on your feet and cheer on the Broncos this Sunday in the Superbowl! While our team is giving all they got against the Seattle Seahawks, pull your weight for the Broncos from your living room! Double your calories burned by doing the exercises for both teams! All of the below exercises require no equipment and can be done in the comfort of your living room in front of the big screen TV! 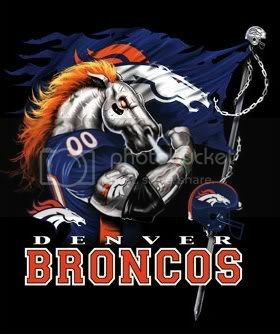 Good luck and Go Broncos!!! Does your Sunday football tradition include a couch, seven layer dip, and some football? But your new years resolution was to get in a great workout five days a week. So we have an idea for you… watch the game carefully and get in a great workout in the comfort of your living room. Each time one of the following occurences happen, do the corresponding workout moves. After the game you should feel like the Patriots after a Broncos win!!! If you have any questions about any of the exercises, be sure to ask Cassie or Troy in the gym for instruction.